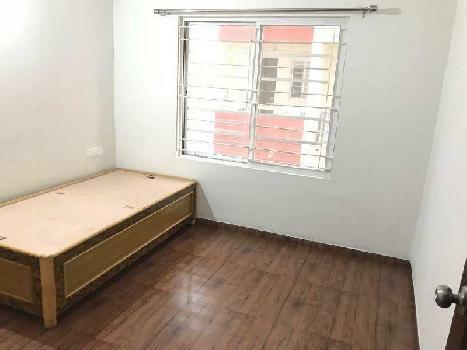 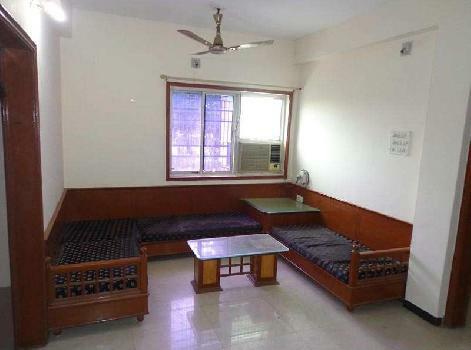 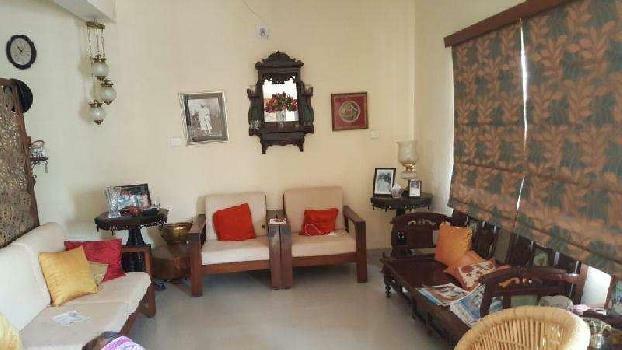 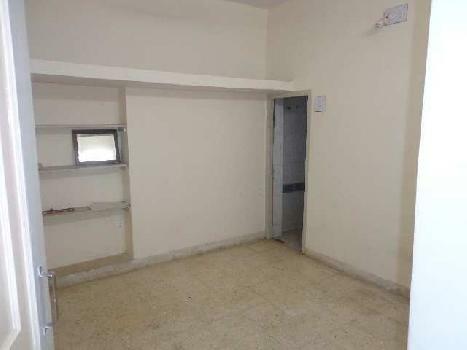 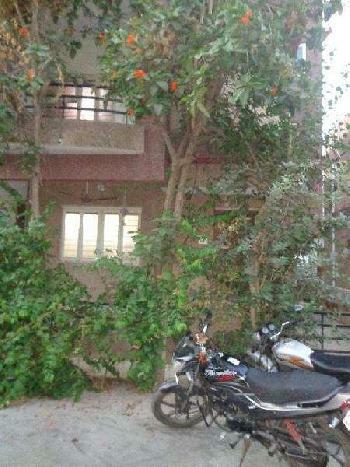 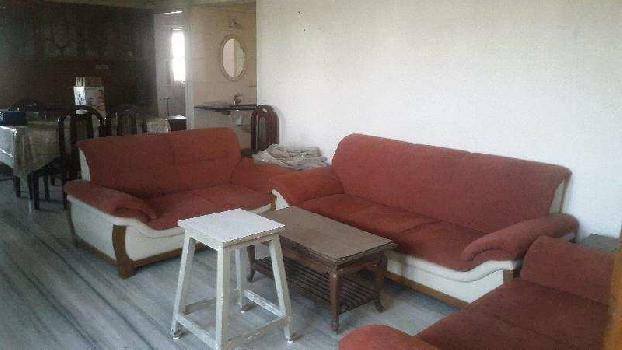 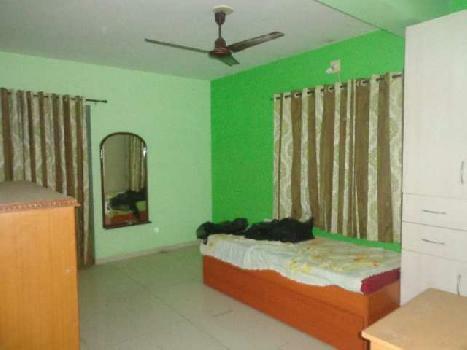 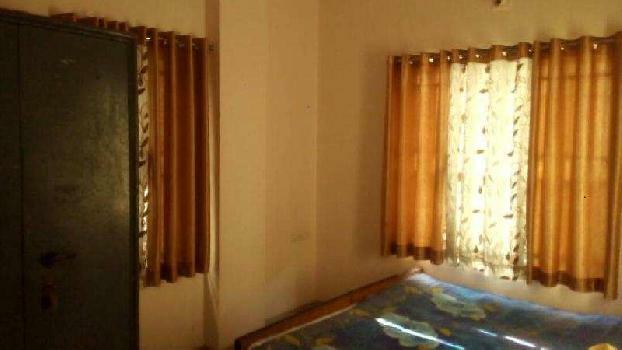 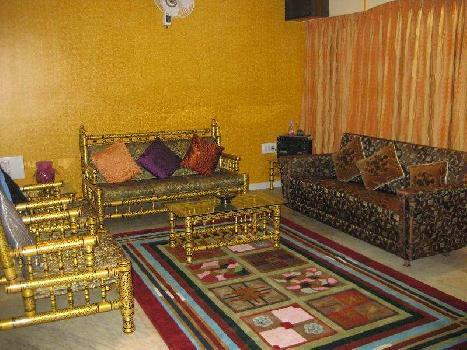 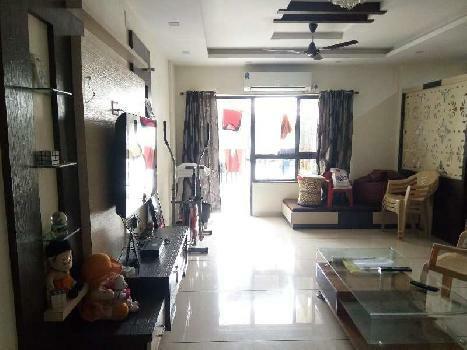 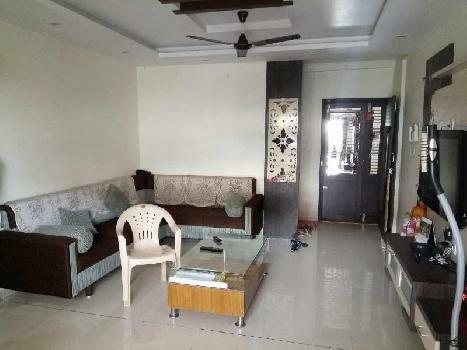 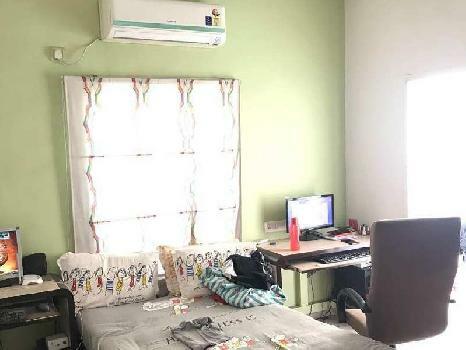 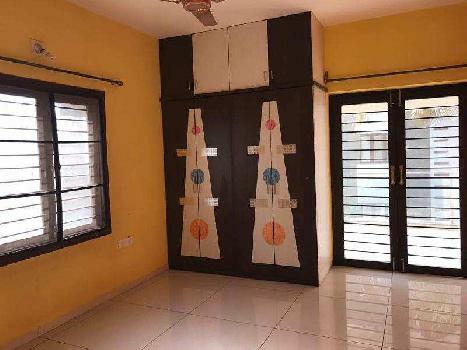 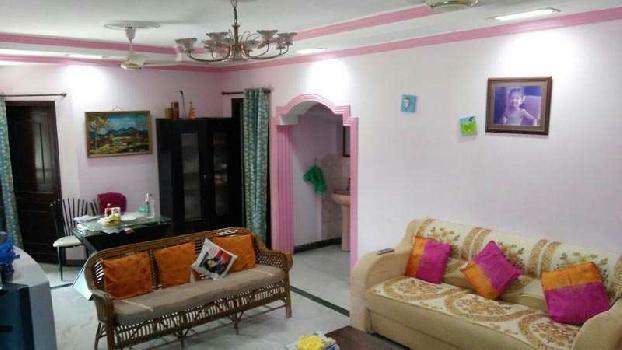 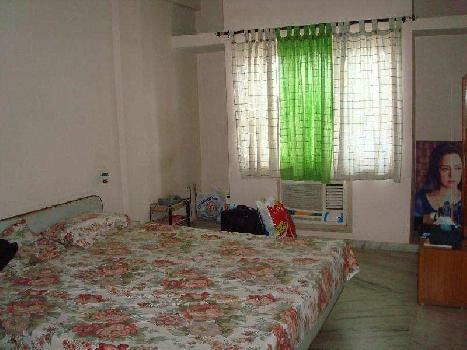 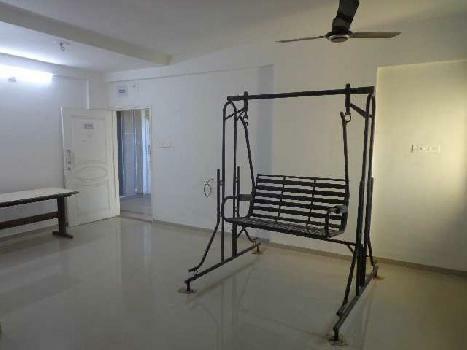 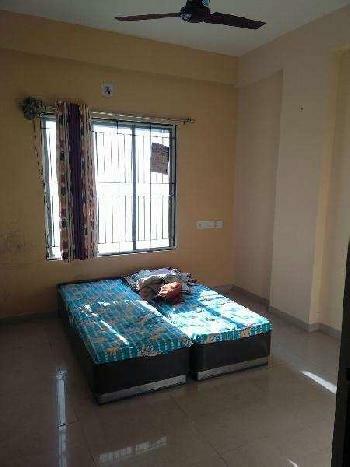 Property offer a buy sell rent all type of Properties in Vasna Road, Vadodara. 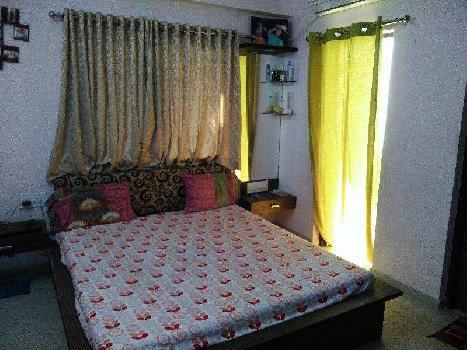 We provide you a best Flats & Apartments, Builder Floor, Residential Plot, Bungalows / Villas, Factory Plot / Land, Office Space, Industrial Land, Individual House, Business Center, Penthouse at affordable prices that comes under your budget. 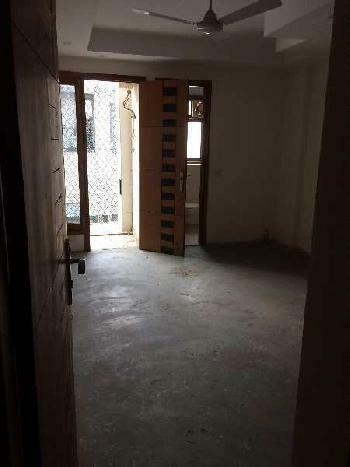 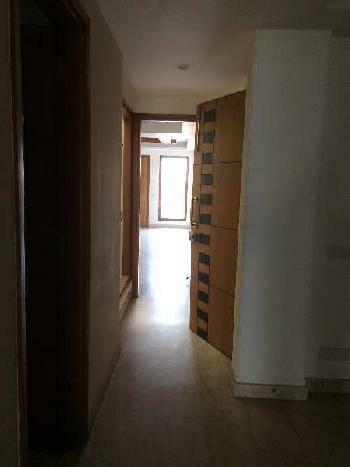 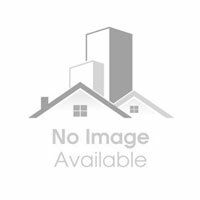 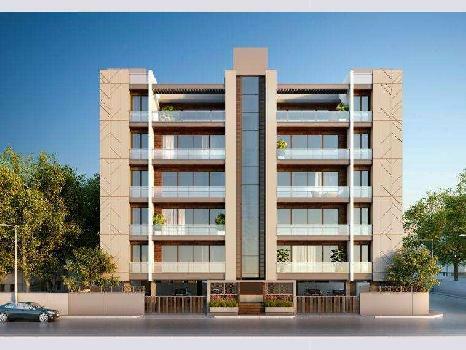 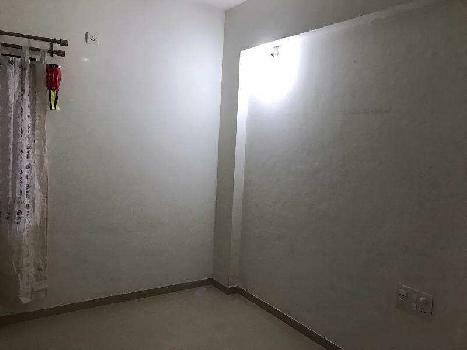 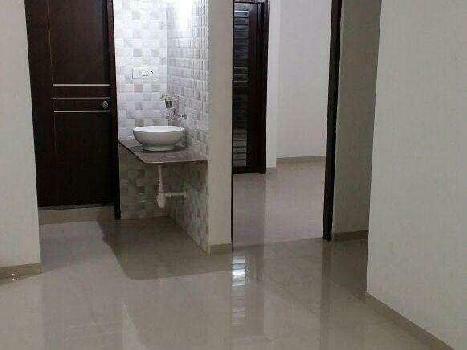 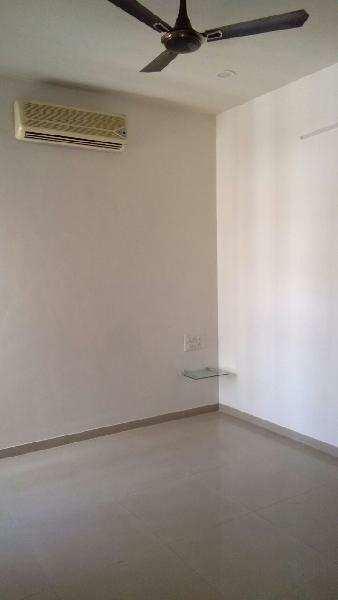 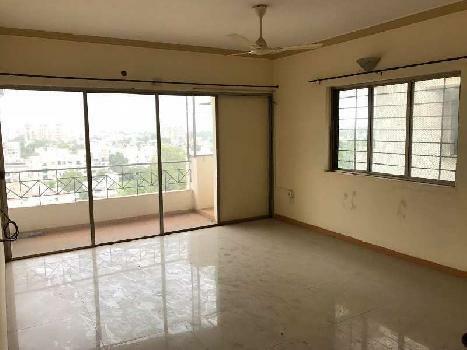 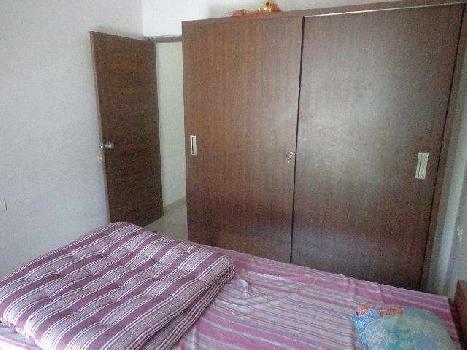 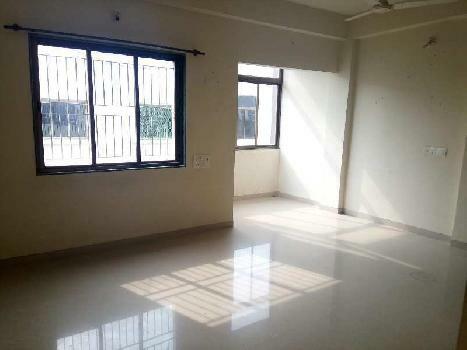 3 BHK Brand New Flat for Sale in Vasna Rd.